Need Staff in Various State Locations? We Can Help! Hiring for multiple locations can quickly strain your budget and your own HR staff. 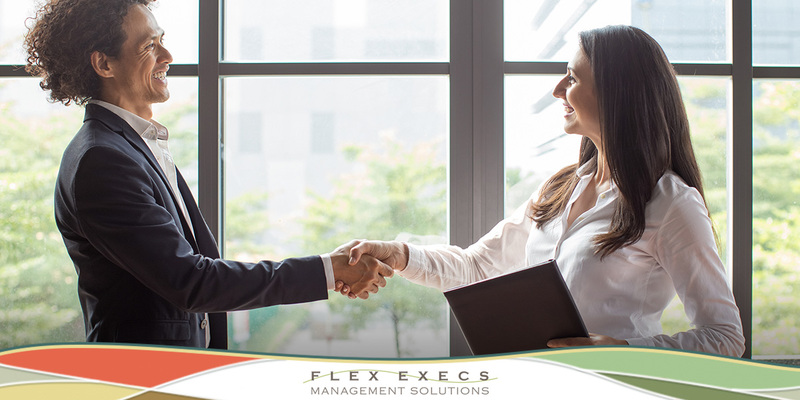 Flex Execs has worked successfully in such situations and has the experienced recruiters to help you quickly find the right staff in economical and time-efficient ways. One of our telecommunications clients needed to hire 30 CSRs per month for a number of months. While they had located and hired some candidates, they wanted to find even stronger candidates with a skillset that better fit the persona they were looking for. In short, they needed to find better qualified candidates with specific experience. The client also told us the interview process for hiring with their organization was thorough and challenging, making it especially important to locate source candidates who would do well in such interviews. 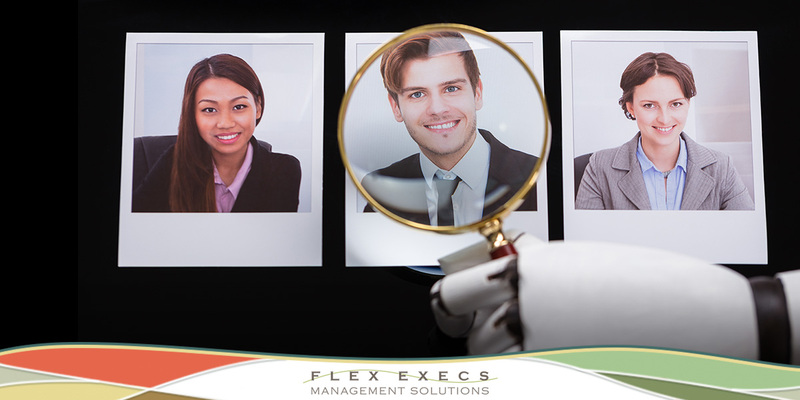 To accommodate the increased hiring needs, Flex Execs placed contract recruiters on-site in the client’s facilities in the three different states that required the new employees. We studied the individual characteristics of the employment market at each location and developed plans to maximize them. We used multiple techniques and were conscious of the need to “think out of the box” regarding the ways to attract the candidates that would have the skill sets required. These interim recruiters highlighted the benefits of working for the company and paid special attention to preparing strong postings that gave applicants a sense of what it would be like to work for the company. They were clear about how to apply and made those steps easy to follow. They also articulated the role the successful hires would play within the organization. Over the ensuing months, our client’s new CSRs were not only better equipped to handle client issues and challenges, but they were also being promoted within months. This outcome was exactly what the client desired and, in fact, exceeded their expectations. Our telecommunications client continued to use us for their other staffing needs across departments. Our team stands ready to help you in the special hiring situations you face. A visit to our web site will give you an insight into how our cost-effective, on-demand solutions can work for you. 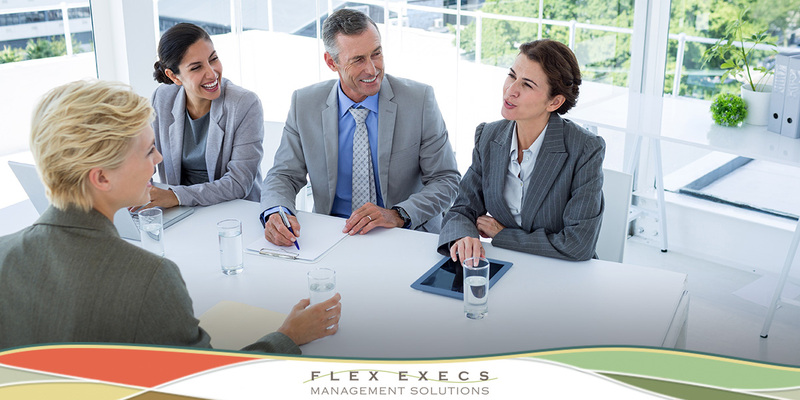 Find out how Flex Execs Management Solutions can address your managerial hiring needs today. For a growing business, one location is often not enough. When you have multiple locations in rural areas, finding the right talent is a challenge for most companies, especially in a tight candidate market. Couple that with the lowest unemployment rates in our lifetimes, and it can mean serious recruiting challenges. Our client told us that the successful applicants would be in highly-visible positions and would be working in various rural areas. The company needed to have the positions filled quickly but had not been having success working with other talent agencies. Using the expertise of our recruiters and considering the unique needs of our manufacturing client, we were able to take the focus beyond finding the right managerial fit. Our team looked at what types of people would be a strong fit for their culture and engaged unique and creative recruiting strategies to identify the right people. How Impressed was Our Manufacturing Client? Is your team looking for a fresh approach to direct hire recruiting or interim management solutions? 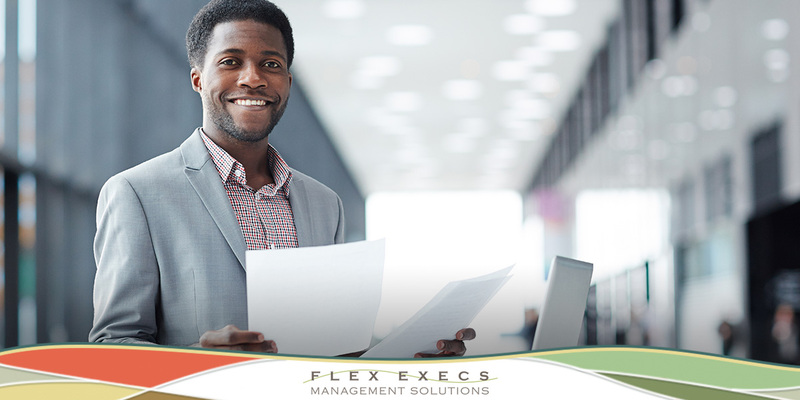 Let Flex Execs Management Solutions help you reach your hiring goals to. Contact us today. Once you have made the decision to engage a new contract employee, your next step is to determine how to best set expectations for their assignment. Training an “on-demand” workforce generally requires rethinking the delivery of training you may have received or the training you provide to full-time hires. How will these contract employees interact with your full-time team? What is the scope of their responsibilities? How will you set expectations for what needs to be completed and what goals need to be met in the short-term? Here are some guidelines your team can follow to set expectations for your contractors and help them make the best contribution they can. Entrepreneur magazine’s business coach, Marcus Erb, suggests that managers can increase the effectiveness of contract employees by meeting with them in person. If you’re working with a remote contractor, call them directly or set a video meeting with programs like Skype, Google Hangouts or Zoom. Meeting and setting expectations is important for all contract employees. Everyone is intimidated if they do not know exactly what their job entails. Remember that merely telling a contract employee to “check with” another employee if questions arise, leads to haphazard training and potential disappointment for everyone. To communicate the expectations, many experts now recommend the development of what can best be termed as a position agreement. Position agreements are designed to clarify an employee’s role. Because of that, they are applicable to any individual in that role and are not specific to only one individual. To be most effective, position agreements tell employees exactly what results they are expected to achieve, what work tasks are required of them to achieve the result, and what standards will be expected of them as they complete their tasks. When you write a position agreement, you are writing a document that is designed to propel the employee in the right direction in order to meet the actual goals of the company. You are holding the employee accountable for job performance so that both the employee and the manager can each know what is expected and what each can expect the other to do. Our success has been built on helping organizations in need of interim professionals. 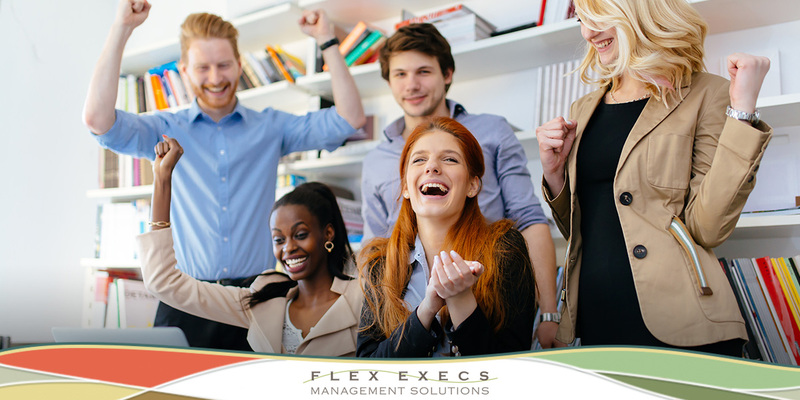 The team at Flex Execs Management Solutions is here to put our expertise to work for you. Contact us today! When demand for products and services rise, maximizing the resources available to you becomes more important than ever. The key to your success in this kind of situation will require planning and sound strategy. It also means recognizing that working smarter rather than harder will see you through the challenges that lie ahead. Business leaders have strong, positive forward-looking expectations for the second quarter of 2018, according to the RSM US Middle Market Business Index. 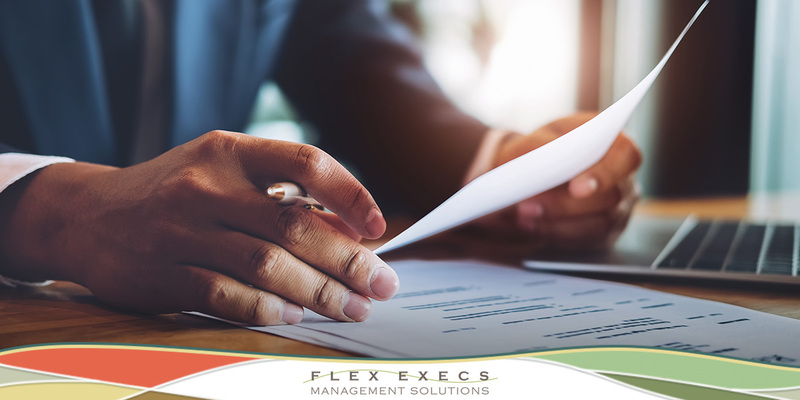 Additionally, Flex Execs’ interim and full-time recruiting solutions help clients quickly fill positions on an interim or permanent basis to meet their management needs. Working towards these improving outlooks, how can you help your team maximize the resources available to you to meet your goals? Communication among staff is a must if fluctuating demand schedules are to be met. This communication can take the form of in-person or on-line meetings coupled with calendar management, follow-up and prioritization. Whatever form it takes, integrating the communication plan into your structure is important. Good communication is the lifeblood of any relationship, whether business or personal. In business, it is communication that can anticipate peaks in demand. This, in turn, will decrease the likelihood that a crisis will develop when demand rises. In planning for increases in demand, think creatively regarding ways to put staff to the best use possible. Airlines, retail outlets and small businesses regularly use cross training to allow for flexibility. By planning for the training ahead of need, staff is available when demand rises but resources remain constant. 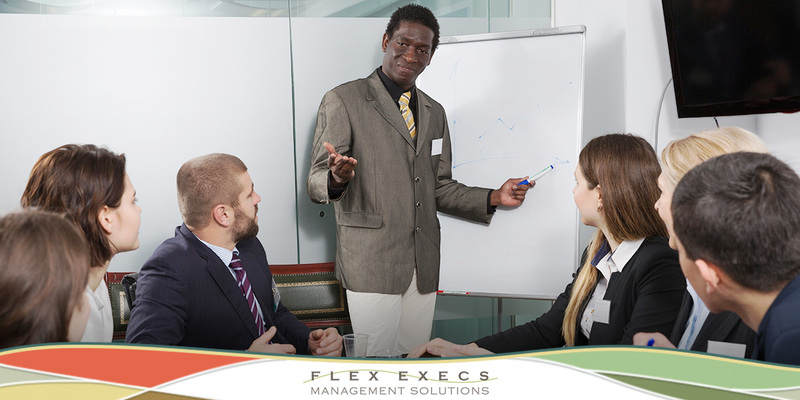 For example, at Flex Execs, part of our mission is to help you meet the personnel requirements that come with rising demand. Improvement in process and resources takes feedback. Hear and truly listen to the ideas of others. Doing this will help you refine your own thoughts and develop the plans you will need to meet increases in demand. Another “plus” is that it may lead to ideas that will help reduce costs. In short, new ideas, may be as close as an active team meeting in which everyone is asked to bring his or her ideas regarding a chosen topic. By taking just this simple step, you may be able to find ways to expand personnel options, creatively expand capacity, or explore ways to share equipment with nearby businesses. Longtime Apple executive Steve Jobs once said, “Great things in business are never done by one person. They’re done by a team of people.” We take that thought to heart. Flex Execs is here to be part of your team. Call us today.